Congrats to our own Liam Casey for his big win at the Supermarket Street Sweep on Saturday! 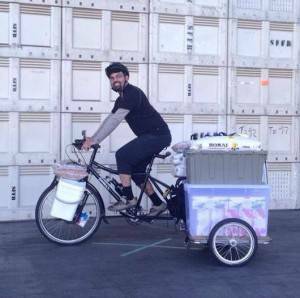 Liam hauled in 796 lbs of food to the San Francisco Food Bank with his sidecar-loaded Big Dummy which can be built at Warm Planet Bikes. You can get the same rig from us, even if your hauling needs aren’t quite so ambitious.